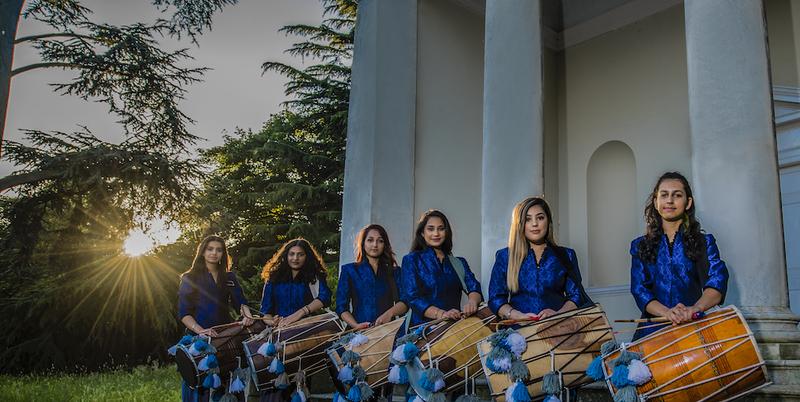 MissMOD, London’s first female Dhol drumming performance group. A group like no other…. A sisterhood guided by their mentor Prithpal Rajput. MissMOD is proof that girls are just as equal to boys. MissMOD is a new development from the Ministry of Dhol with an aim to encourage women to enter the music industry. Miss MOD breaks down those barriers that have been set for women and gives the ladies a chance to showcase their skills and their individual expression through their instrument. MissMOD – Girl power at its finest!